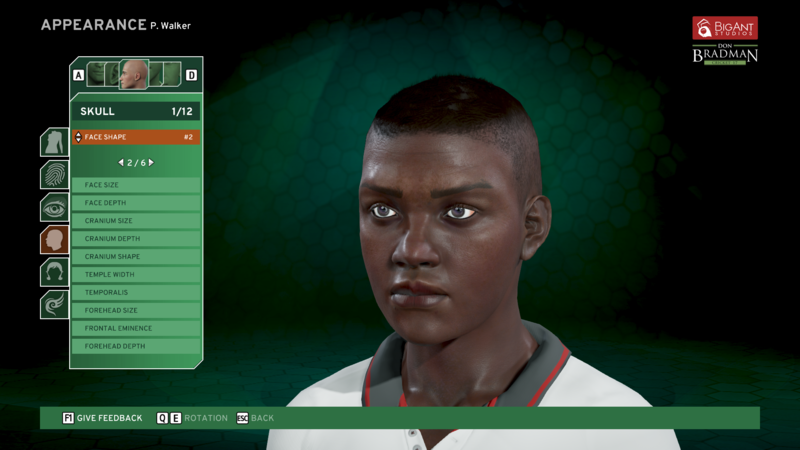 Don Bradman Cricket 17 will be the first entry in the sports franchise to include female teams and cricketers, developer Big Ant Studios has announced today. 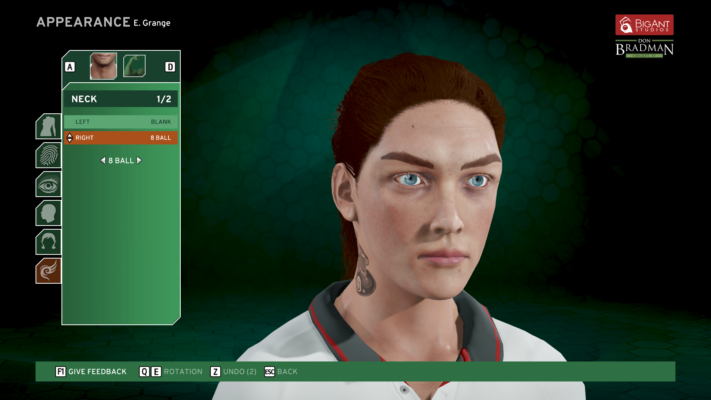 According to Big Ant Studios, female players will have the “same level of customisation” offered to male cricketers and teams in Don Bradman Cricket 17. 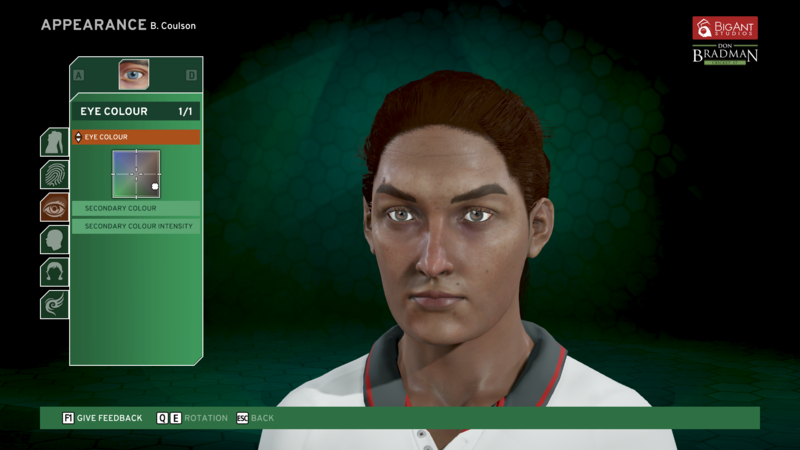 Female teams can be built from scratch and players can choose to upload their creations online so that other Don Bradman Cricket 17 owners are able to use them. 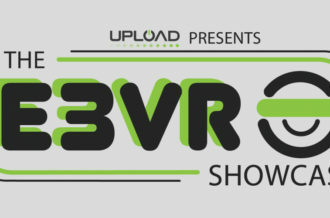 “In cricket, the growth of the women’s game worldwide has been exciting to watch,” says Ross Symons, CEO of Big Ant Studios. Big Ant Studios has already implemented a new update to the Don Bradman Cricket Academy app on Steam, allowing players a sneak peek at some of the female character creation options and the ability to build their very own cricketers. 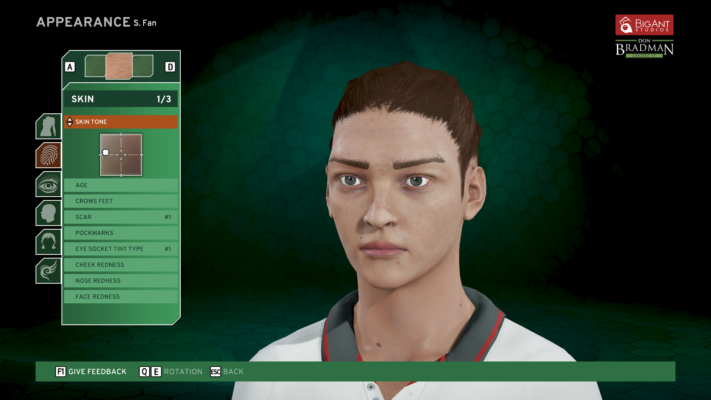 “One thing we decided from early on was that we didn’t want to be tokenistic about this; we wanted to ensure that, just as in the men’s game, that [sic] the women’s is as completely true to the sport as is possible,” Symons said. 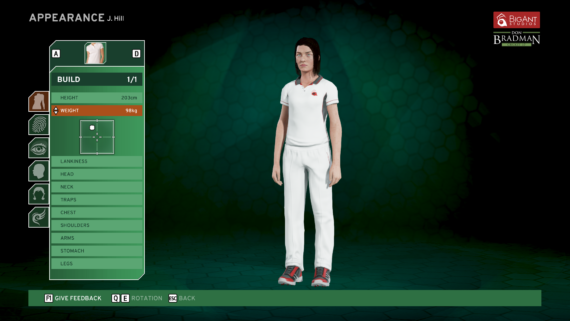 Don Bradman Cricket 17 will launch on PlayStation 4, Xbox One and PC in December 2016.